*Kameron just turned 10 (June 2018) and was adopted internationally when he was 8 along with two bio brothers into a family with 4 other children. Kameron has never truly attached to this family and has expressed he doesn’t like a large family. 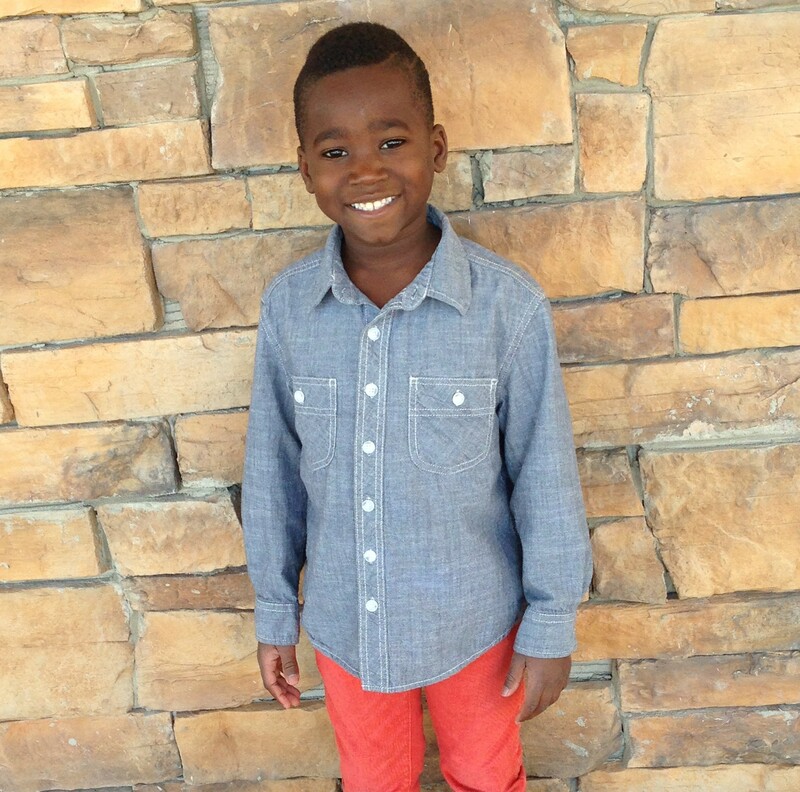 Kameron’s family says he is a sweet boy with a great smile that will cheer you up on your worst day. He is caring and affectionate (he is especially sweet to animals). He loves to help and stays focused with good direction. He can complete a 300-piece puzzle without help in one sitting! He enjoys activities like soccer, bike riding, scootering, swimming, basketball, trampoline, etc. He enjoys art (and has an amazing eye for color). He enjoys reading—preferring fact over fiction. He picks books that are information learning or science. He is very curious and will remember every little detail he read about bugs or animals. 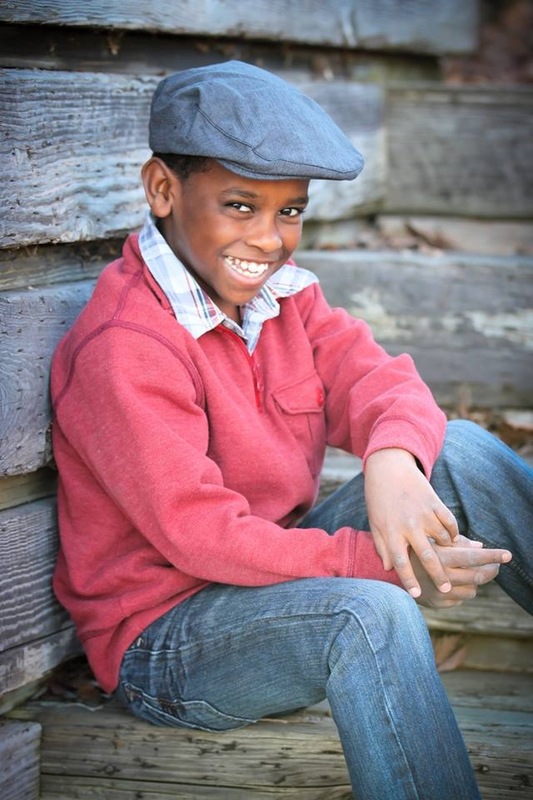 Kameron loves to sing (he’s got great rhythm and singing voice) and can remember song lyrics he hears on the radio. He likes all kinds of music, especially anything new on the radio. He likes to build with Legos or Lincoln Logs. Kameron enjoys cooking. His family says he is generous and caring toward others. Second Chance is hopeful that a new adoptive family can be found that is a Christian (Roman Catholic would be even better!) traditional two-parent family with only 2-3 other children in the home (all over the age of 12). The best family for Kameron would be structured with consistency and discipline. If this fits your family and you have a current (or easily updated) homestudy, please write back to us and ask for Kameron’s ‘full profile’. Please write [email protected] .